Mississippi business leaders are asking lawmakers to support legislation aimed at boosting the state's economy by paying for new and improved roads and bridges. 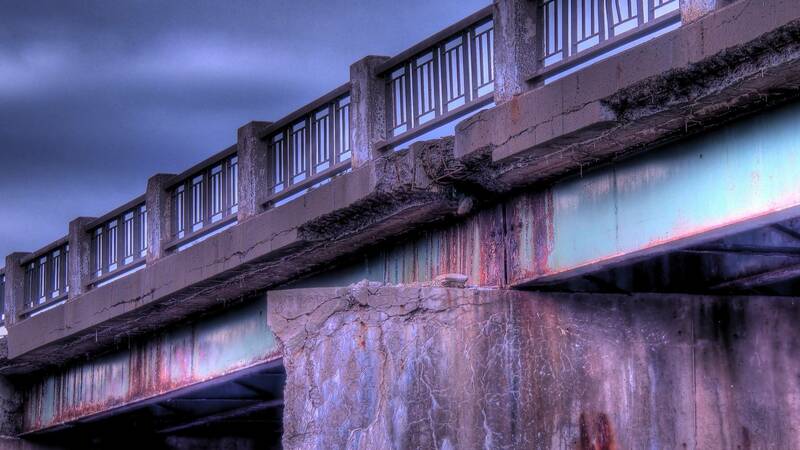 Late last year, the state chamber of commerce -- otherwise known as the Mississippi Economic Council -- published the results of an 18-month-long study that revealed more than 900 state bridges and nearly 25,000 miles of state roadways are in disrepair. Blake Wilson is the executive director of MEC. He told MPB's Paul Boger the mechanisms for paying for road and bridge improvements are not set in stone. The latest report from the court monitor in the long-running Olivia Y case says Mississippi's child welfare system is back-sliding on many critical measures. The state has one more chance to improve its child welfare system. Mississippi agreed to a new interim remedial order that requires an outside group to certify by May 1 whether the state is meeting its obligations. Former Mississippi Supreme Court Justice David Chandler was appointed by Gov. Phil Bryant to head the Division of Family & Children’s Services last month. Speaking to MPB's Evelina Burnett, Justice Chandler says he knows he’s got a strict deadline, and he accepted the challenge to make a difference. On a cold night 50 years ago this coming Sunday the Forrest County home of Vernon Dahmer and his family was attacked by arsonists and armed vigilantes. In addition to being a husband, a father and a businessman, Dahmer was the president of the Forrest County chapter of the NAACP. And it was his work helping African Americans in Mississippi register to vote that brought the vigilantes to his home on Jan. 10, 1966. They set fire to the house and Dahmer died from the injuries he sustained while trading gunfire with the attackers and protecting his family. The Legislature is honoring Dahmer and his family this morning in a ceremony at the Capitol. A reception will follow at the Old Capitol. We spoke with Dahmer's son, Dennis, about his father's work and legacy.